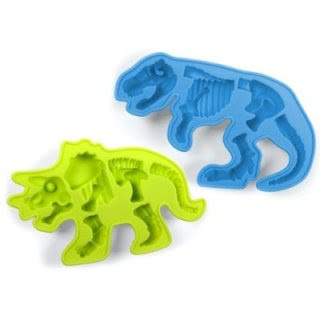 Latest Obsession: Dinosaur Ice Cubes / Hey, EEP! 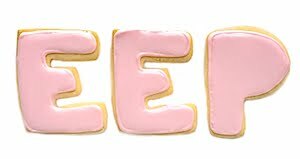 Have you ever seen anything so amazing in your entire life? 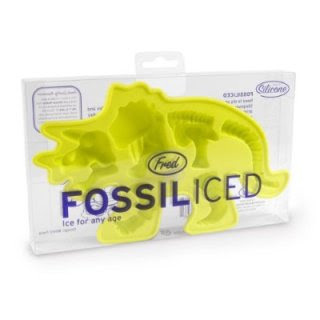 You could have the fossils of a dino right in your lemonade! They come as a Tyrannosaurus Rex or a Triceratops so you can enjoy your two favorite dinos all in one beverage. Fun fact: they can also be used as molds! Just image...dino jello, dino chocolate, dino cakes, dino crispy treats...Love it!